The word "house" can have two meanings: a home or an apartment… or a popular style in music. No matter which meaning you decide to use, with the new .house domain you will reach the right audience for your website. 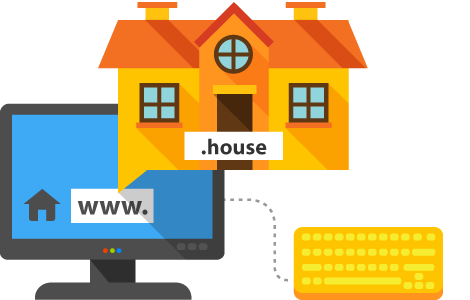 Add the name of your business or website to a .house name to receive a precisely targeted domain. Register the domain most suitable for you now!